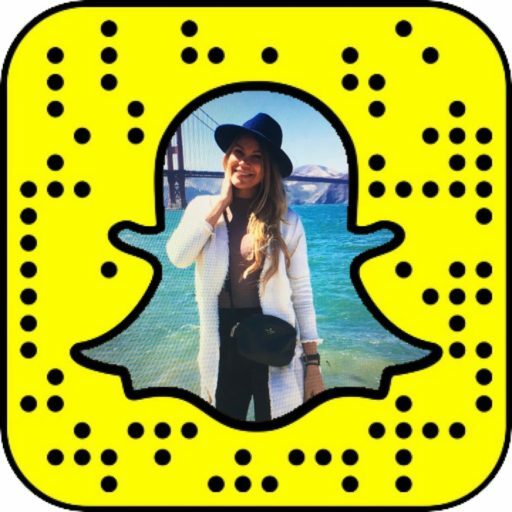 While Facebook was busy announcing AR Studio and Frame Studio at F8 event in San Jose this morning (the platforms let developers create frames and augmented reality elements for Facebook's New Camera Platform), Snapchat made an announcement of its own, within the same space: Snapchat New World Lenses. When Snapping with the rear-facing camera, users can simply tap the camera screen to find new Lenses that can add 3D objects to the photos or videos. One can also drag the 3D objects to move them around or pinch fingers in and out to change its size. According to Snapchat, Text Lenses are only available in a few specific places and should be expanding other areas around the world soon. While Snapchat is not calling it AR and says that the "Lenses that can paint the world around you with new 3D experiences", Snapchat New World Lenses add fun colorful objects into one's snaps making Snapchat Stories even more fun to create and watch. Snapchat introduced World Lenses over a year ago turning people into puppies, rainbow-pukers and face-swappers.